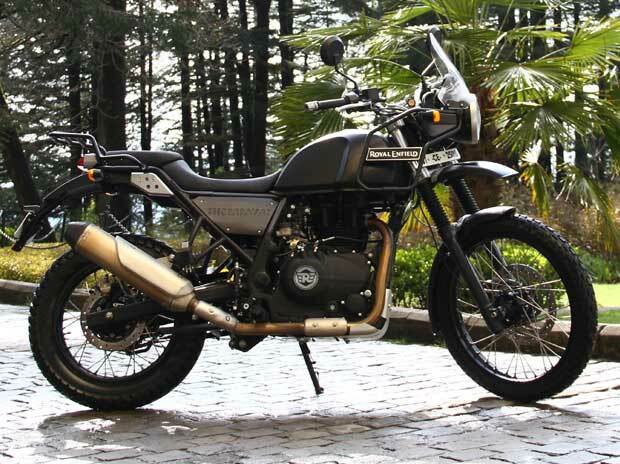 Eicher Motors has moved higher by 3.5% to Rs 22,434 on the BSE after the company reported 41% year on year (YoY) jump in total sales at 57,313 units in November 2016. 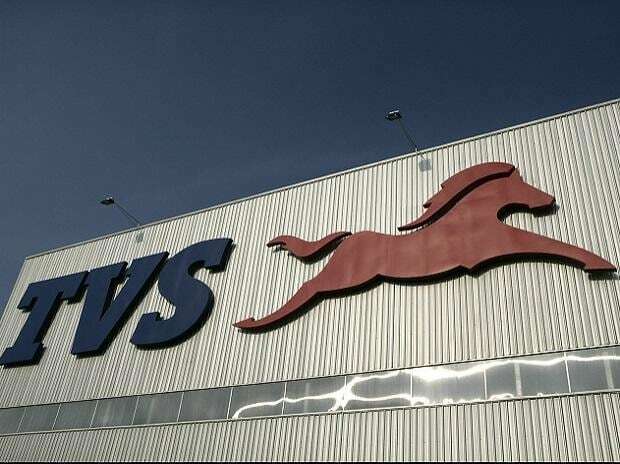 The motorcycle and commercial vehicle maker sold 40,769 units in the same month last year. 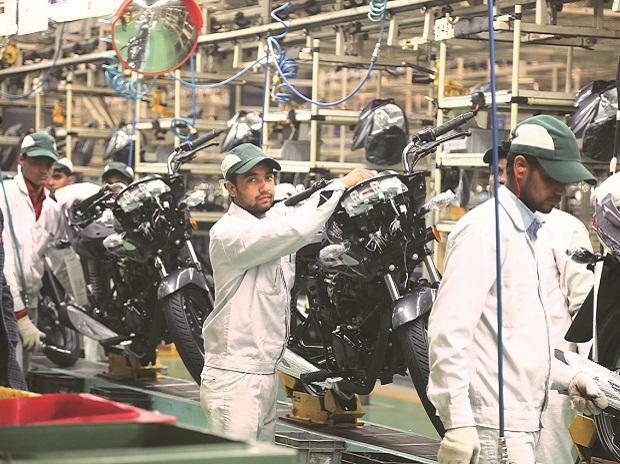 Models with engine capacity of upto 350cc showed 40% YoY sales growth at 52,359 units, while heavier vehicles exceeding 350cc in engine capacity saw 49% YoY growth at 4,954 units during the month. Exports jumped more than three-fold to 1,470 units against 457 units in November 2015. On cumulative basis, the firm has sold 430,864 units in first eight months (April to November) of FY17 against 319,515 units in FY16, the automaker said. In past four trading sessions, the stock rallied 11.4% as compared to 1.4% rise in the S&P BSE Sensex. At 11:08 am; the stock was up 3% at Rs 22,321, after hitting intra-day low of Rs 21,590 on the BSE. A combined 62,994 shares changed hands on the counter on the BSE and NSE so far. Eicher Motors is engaged in manufacturing automobile products and related components. 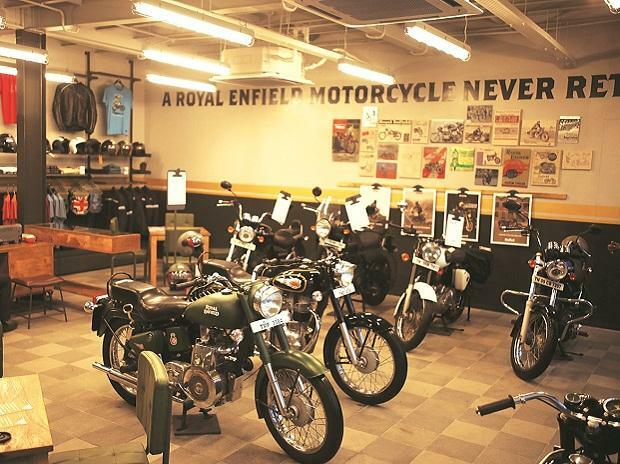 The Company also owns the Royal Enfield motorcycle business.